Classes for babies, toddlers and pre-schoolers from 0-4yrs and parties 1-8yrs. 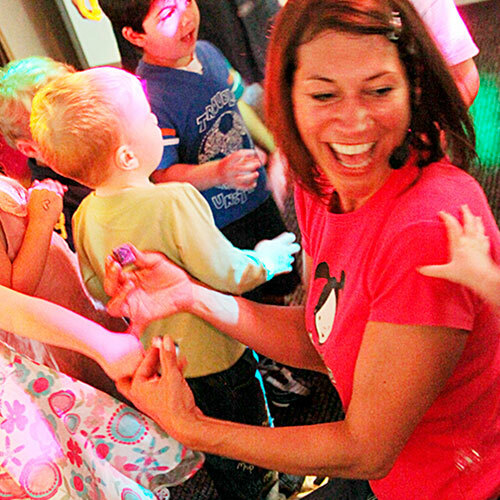 Upbeat, funky & friendly toddler music & movement classes & parties! 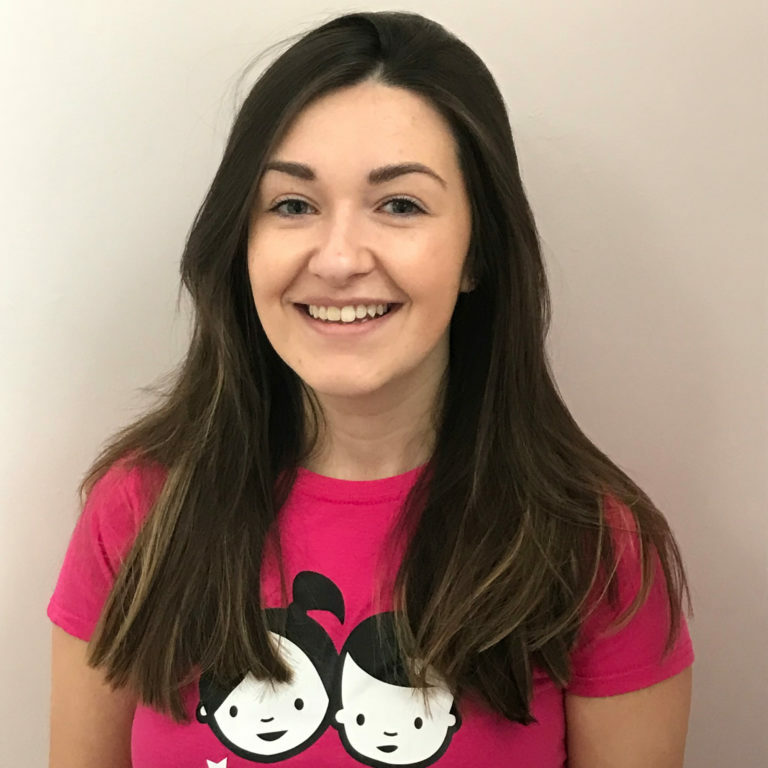 Discotots founder and Occupational Therapist, Zoe Jefferies, set out to create a funky and upbeat music and movement class that mums and tots could enjoy equally! 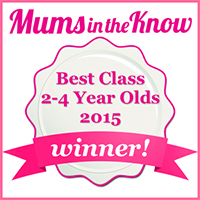 The classes have developed to become a huge success, winning the prestigious Mums in the Know award for ‘Best Class for 2-4 Year Olds’. 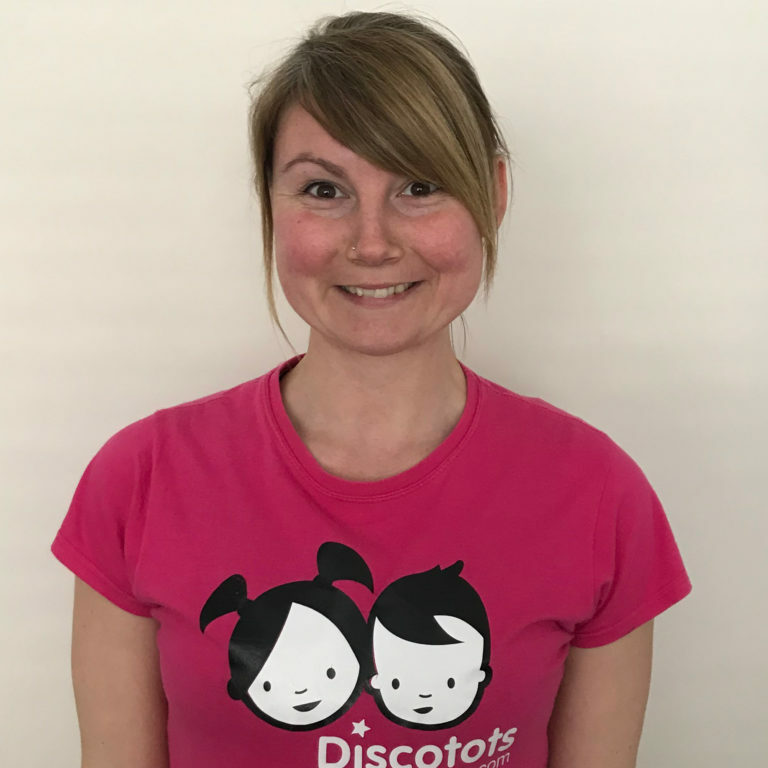 Discotots’ fantastic team of skilled and enthusiastic class and party facilitators continues to grow, and includes Zoe’s sister Becky, who manages the classes. 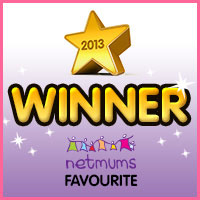 It wasn’t long before Discotots was in demand for children’s birthday parties (catering for children aged 1 to 8 years), and won the fabulous Netmums award for ‘Best Party Entertainer in Wales’. Our fantastic team of experienced class and party facilitators know exactly how to get your little ones engaged and enjoying themselves. Using uplifting music, exciting activities and props, and bundles of energy and enthusiasm! Children’s entertainment also available for charity, family & nursery events! We were so proud to be invited to provide entertainment in the Family and Children Area for Pride Cymru August 2018. The sun shined for us all day on the Saturday and it was an absolute blast! We had groups of fantastic children and parents enjoying Discotots all day – what an amazing atmosphere! Hopefully we’ll have a full weekend of sunshine for Pride Cymru 2019! See testimonials of customers who have attended our classes, parties or events. My daughter loves this class and asks every day if we are going dancing! It is great fun and run really well. The Halloween party was fantastic and we are really excited about the Easter party! I have been going to Discotots classes for about 2 years, with different children. 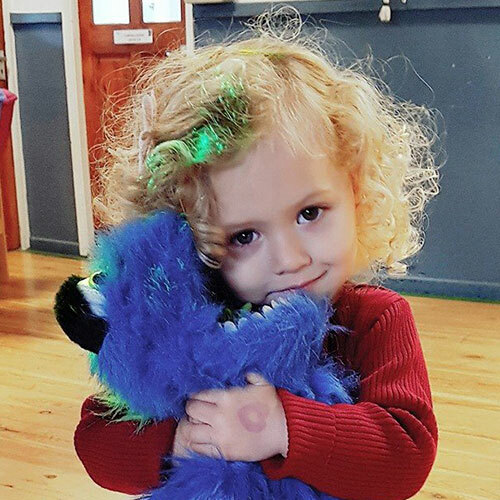 We have tried a few different music and dance classes for young children and toddlers, and Discotots is our FAVOURITE by far! 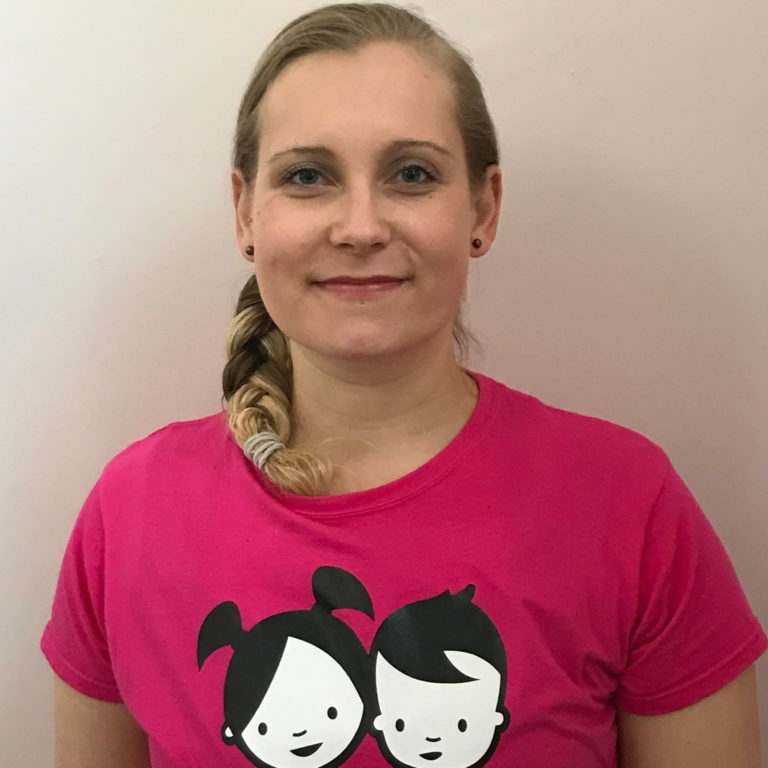 Becky is so energetic and lively, she brings so much enthusiasm to the class, and has a great rapport with the children (and their accompanying adults! ). 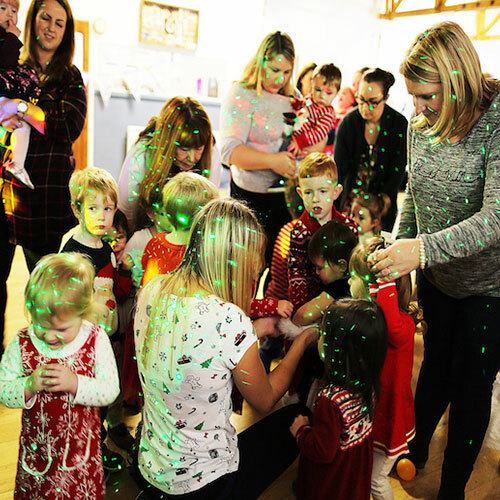 Each song is lively and fun and the children love the range of percussion instruments and other props that Becky brings to the session, as well as the disco lights and bubbles. I think the disco sticks and parachute are our favourites at the moment! 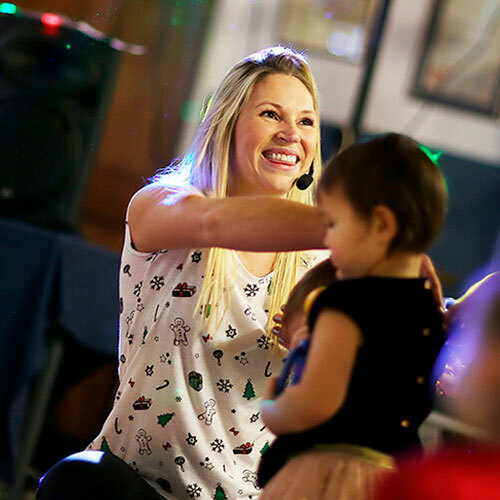 The classes are well structured for young children, with some songs sitting in a large circle with instruments, and some are more active, encouraging the children to have a dance and a good run around. We attend the Friday class in Heath, and I have to say that Discotots is the highlight of our week! My daughter has also booked a Discotots party for her birthday for the 3rd year running. 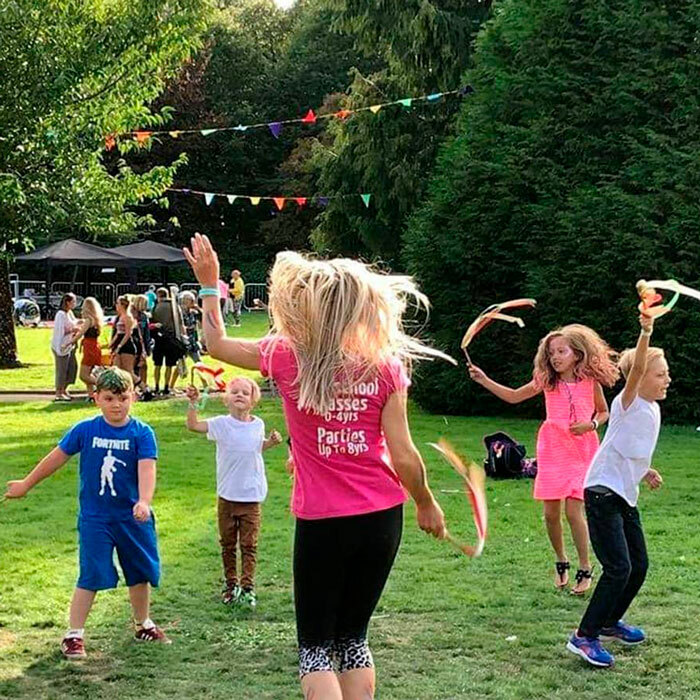 Their parties are fantastic, the children are well entertained and each activity, game or song is aimed at the ages of the children, so everyone is happy! We definitely recommend Discotots if you are looking for a class that is modern, lively and fun! We LOVE this class- Even my 65 year old Father loves taking my daughter to this class! Becky is a superstar with the patience of a saint. We have attended the Whitchurch, Heath and Roath class (changing to fit around our schedule ) and all are brilliant. The class is a fantastic combination of learning, music, dance and most importantly FUN – would highly recommend . My little boy loves discotots, the loud lively sessions really suit him. There are loads of fun songs and activities including bubbles, flashing lights, puppets and instruments although his favourite is hitting the disco sticks and generally being loud!! There is no pressure to join in with everything though and Becky is fantastic with all the children. Would definitely recommend discotots for child fun and an adult workout!!! My daughter and I attend Becky’s class on a Thursday in Whitchurch and she absolutely loves it!! She loves all the songs, dancing and games that are played and talks about the class for hours after it’s over. Would highly recommend Disco Tots. We have loved every minute of Discotots. I go with my toddler and my baby to Becky’s Friday class and both of them get so much out of the music, bubbles, dancing and jumping around. Pearl sings all the songs at home and looks forward to coming each week. I can’t recommend Discotots enough. It’s bright, loud, energetic, super friendly and lots of fun. Thanks for making Friday the highlight of our week! I just wanted to say that Hannah was absolutely amazing on Saturday! Blown away with how amazing she was. So professional and had the children totally captivated – and there were a lot of children!! My 4 year old daughter and all her nursery class had the most awesome birthday party and she was beaming with happiness (so one very happy mummy). She’s a credit to your company. Hannah made what could have been a chaotic party a very easy experience! Worth every penny. Thanks again – I’m over the moon. Sign up for our newsletter so you don’t miss out on new classes, forthcoming seasonal parties, pay as you go sessions, events and promotions! 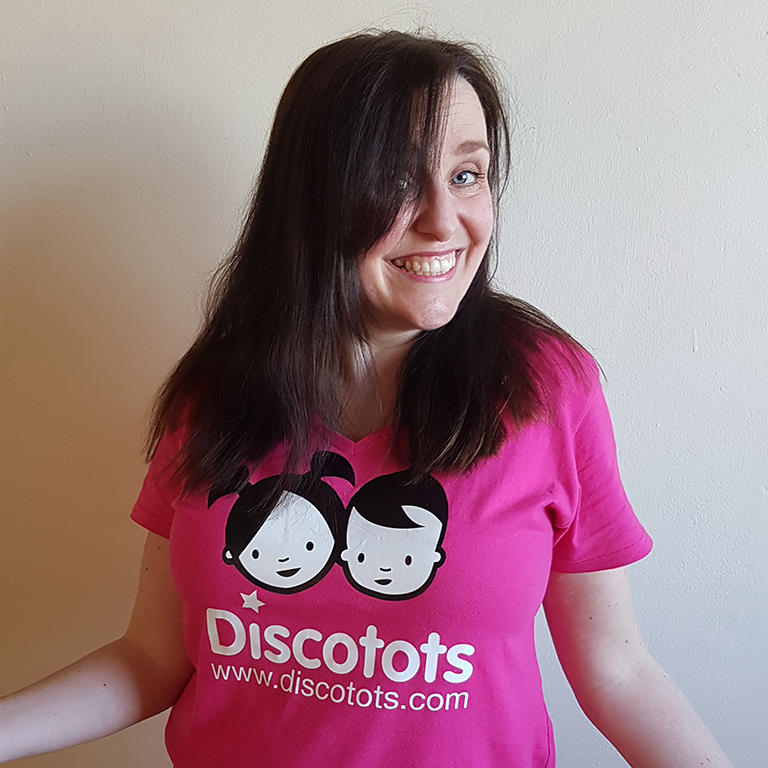 Thank you for signing up to the Discotots newsletter! Sign up for our newsletter for info on new classes, pay as you go sessions, events, parties and promotions! ©2018 Discotots. Discotots is a registered trademark.